A sweet and juicy white flesh freestone nectarine. Very delicious variety. Red color, smooth texture skin with yellow spots. Beautiful pink Spring blossoms, and early summer fruits. Low Chill. 250 Hours. Self-fruitful. The Snow Queen nectarine tree is a woody deciduous tree. An easy to grow a tree with long green leaves. 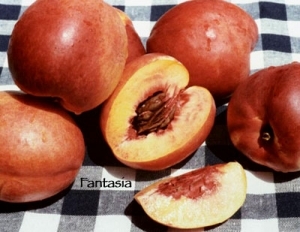 We grow dwarf, semi-dwarf, and standard form nectarine trees. Plant a nectarine tree in the full sun. A nectarine tree can grow 15 – 20 feet tall, but easily prune to keep 8 – 15 feet tall. Plant trees as close as 8- 10 feet apart, but allow for more space if you intend the tree to grow wider. Water the nectarine tree deep but not too frequent. Plant in good soil that drains well. Create a berm around the drip zone. This ensures the trees have a good watering well around the roots to collect water. Water new trees regularly, about 1-2 times per week during the Spring growth season. Increase the frequency to 2-3 times per week during the hot summer. 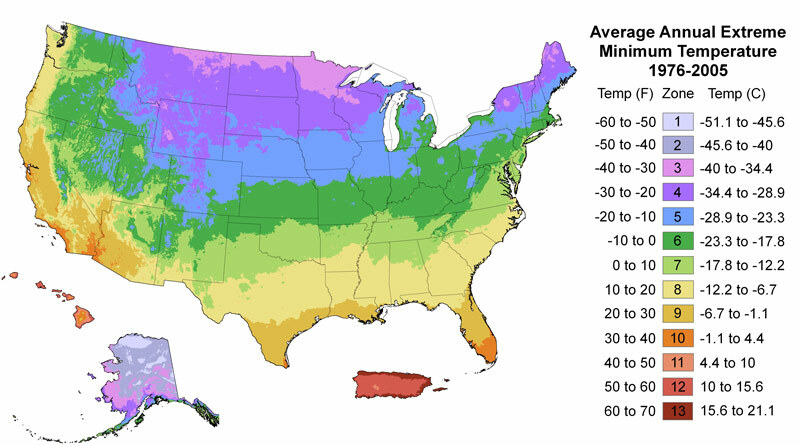 As the weather cools in the Fall, reduce the frequency of irrigation back down to once per week. Discontinue water during the winter while the tree is dormant. Fertilize the nectarine tree in the Spring with a balance organic fruit tree fertilizer with a 1-1-1 or a 2-1-1 NPK ratio, such as (5-5-5)or (6-3-3). Manure can be applied in cool climates. Reapply growth formula fertilizer in the Summer. Do not fertilize in the Fall as this the time the tree has slowed growth. Apply a fertilizer with low nitrogen and high phosphorus and potassium with a 1-2-2 or 1-4-4 NPK ratio such as 4-12-12 analysis. Prune the nectarine tree in the winter, while the plant is dormant. Cut the tip to prevent it from becoming too tall and promote side branches from growing. Remove any new growth below the graft, low in the branches towards the center of the trees, and crossing towards the wrong direction. Thin your tree in the summer to remove dry twigs, water sprouts, too many fruits to direct desired growth.